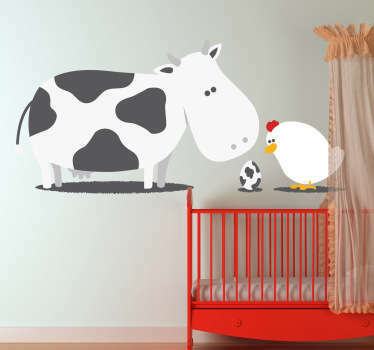 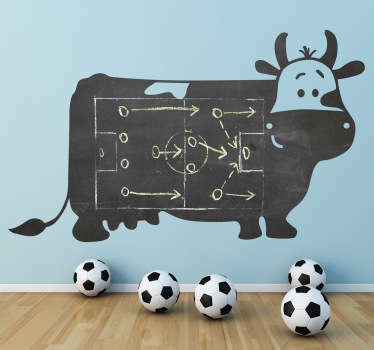 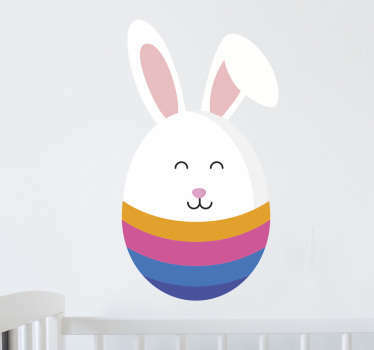 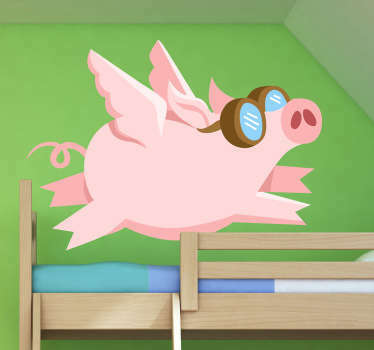 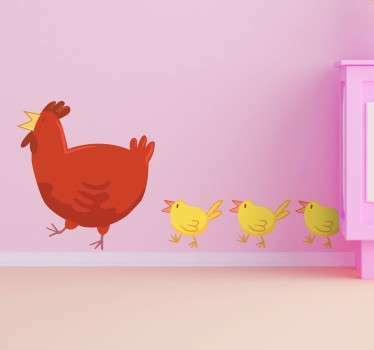 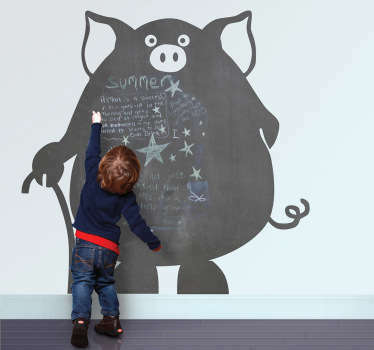 If you are bored of the dull décor of your children’s bedroom, then turn it into a special and fun place with these bright and colourful farm animal stickers. 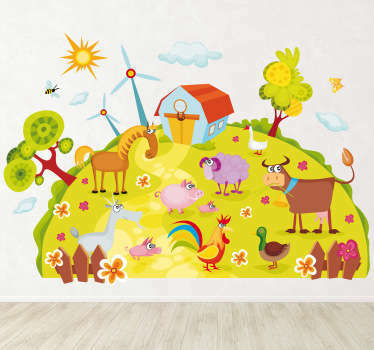 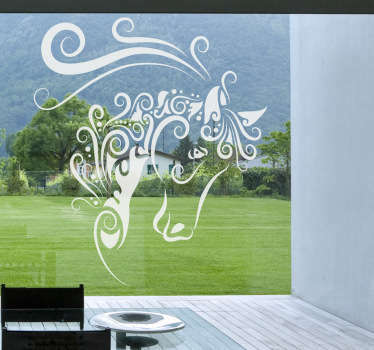 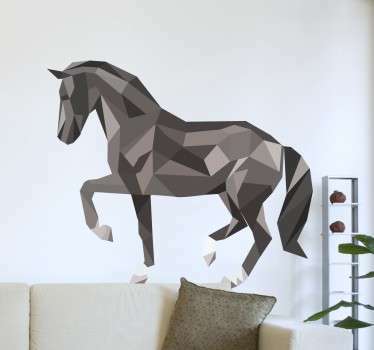 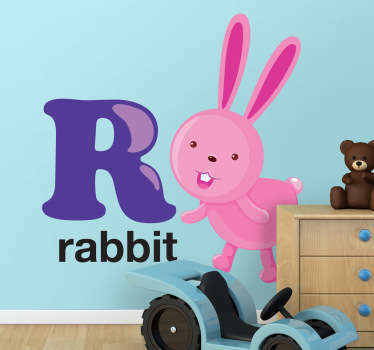 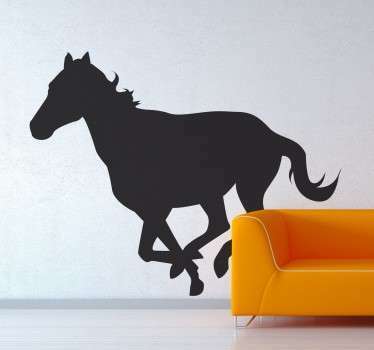 Decals to bring any room to life, and transform it into your own personal farm in the comfort of your home. 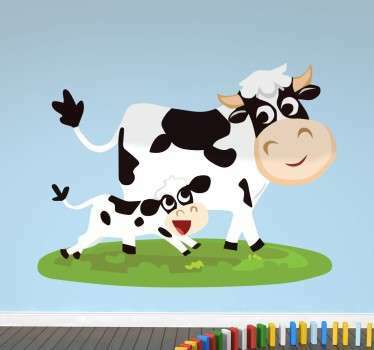 These animated stickers can help to encourage your child’s imagination, and they will fit in perfectly if your children love animals.